In this part of Asia where skincare routines with more than six steps are de rigueur, simple and straightforward ones are refreshing. In fact, the tried-and-tested three-step routine developed by Beverly Hills-based dermatologist Dr Harold Lancer has been a go-to for celebrities such as Victoria Beckham and Oprah Winfrey, for years. Regularly polish (or rather, exfoliate) skin to create “controlled injury” so that the deeper layers of the skin are triggered to “repair” mode and expedite cell renewal on the epidermis, as well as collagen production. Follow-up with cleansing to remove the rest of the gunk (debris, excess sebum, leftover makeup, pollution, etc.). Finish by “feeding your face”. The AM routine begins with cleansing, then nourish and protect (with sunscreen). 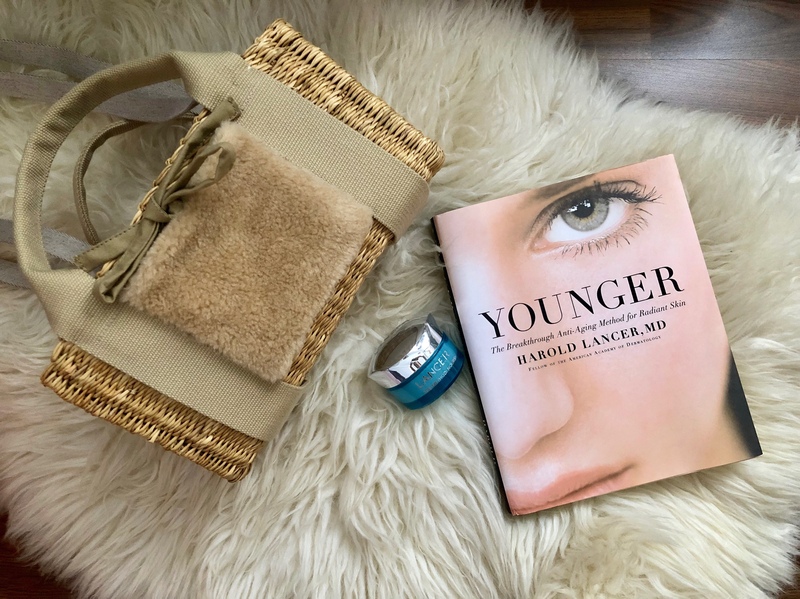 While Dr Lancer shares a variety of other products across brands and price ranges that work well, clearly his own complementary formulas would work best for his prescribed routine. Lancer The Method: Polish gives a skin slightly warm sensation when applied, perhaps to widen pores for a deeper cleanse. It is formulated with quartz and sodium bicarbonate crystals that feel gentle on the skin, and exfoliate evenly; pumpkin and pomegranate enzymes to slough off surface cells; and brow sea algae to keep skin hydrated. Lancer The Method: Cleanse gives skin a creamy lather. It contains sodium PCA to maintain pH levels of the skin; rice protein to moisturise and a proprietary amino acid compound to boost hydration. The final step in Lancer The Method: Nourish, is a mid-weight rich cream that soaks skin in nasturtium flower extract (for a glow), peptide (slightly fill wrinkles), and grape polyphenol to protect skin with antioxidants. All are made to work together to keep skin within a healthy pH level (slightly acidic). Just after three uses, my skin looks healthier despite a week of late nights. It appears fresher, smoother and more supple. The Lancer Method is now available at Escentials. P.S: Younger, packed with useful tips to maintain youthfulness, is highly recommended as well.